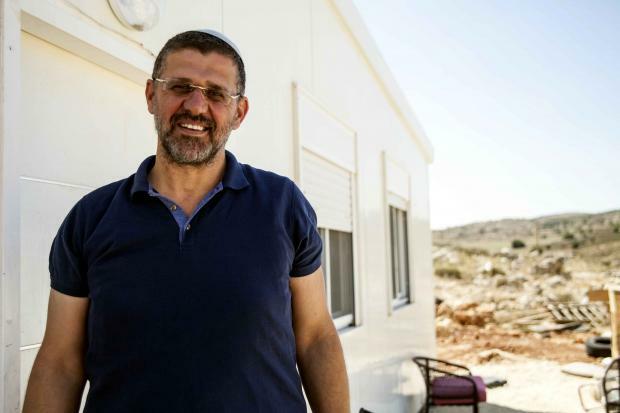 For Avikhay Buaron, one of Amihai’s first residents, this is home. 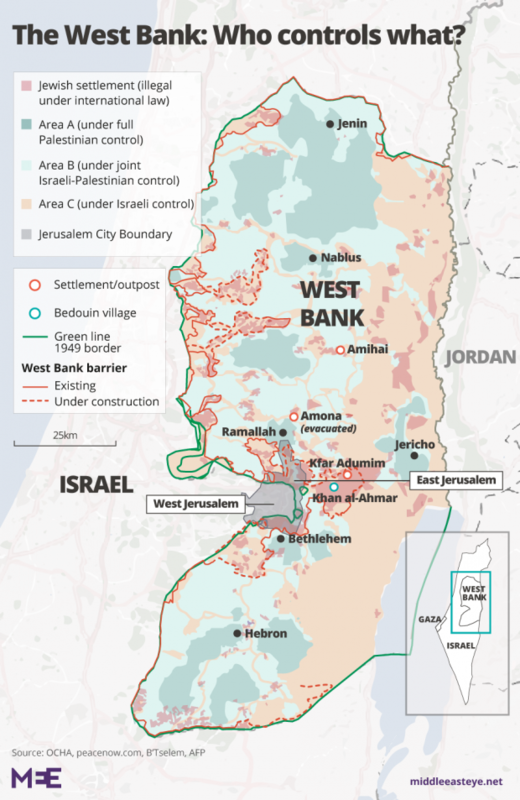 Israeli authorities recognise settlements, but outposts – which are erected by settlers without planning approval from the Israeli government – are deemed illegal under Israeli law. But Buaron has faith in the authorities. “Thank God we have America,” he says. Washington has been bullish in its backing for Israel, recognising Jerusalem as the nation’s capital in December and failing to condemn Israel’s use of fatal force against Palestinian protesters in Gaza during the Great March of Return. But far less publicity has been given to the number of approvals awarded to Israeli settlements during the same period. Each plan for a housing unit – defined as a single house – has to pass four stages within the Israeli government. 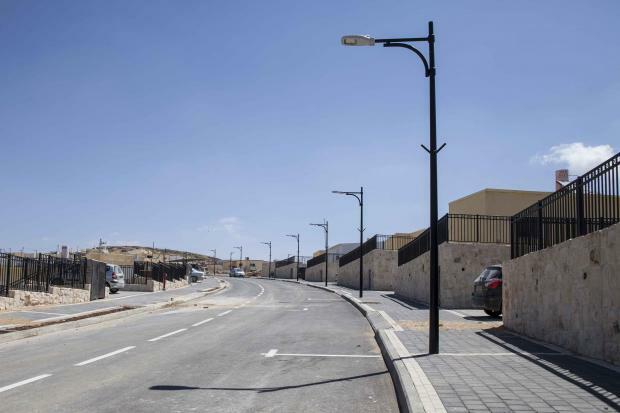 Only then is it put out to tender, allowing prospective contractors to bid on the settlement’s construction. 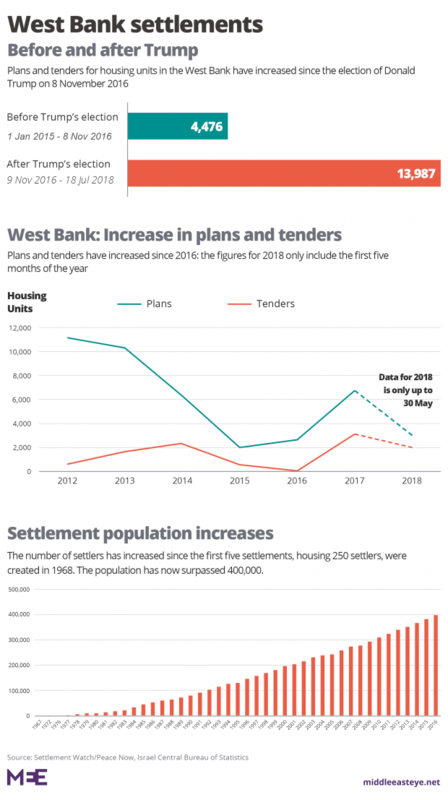 During the past two years, the increase in settlement growth has been steep. This is regardless of what stage the settlement is at, be it a set of architect’s drawings in a planning office or handing over the front-door keys to a settler family. It is a vision which Ofran believes is becoming reality. “Obama couldn’t do anything for peace in the area but Trump is not dealing with it as a president. Ofran says that the Israeli government is now doing things which were considered taboo in the past, such as the new housing units approved in the heart of Hebron. 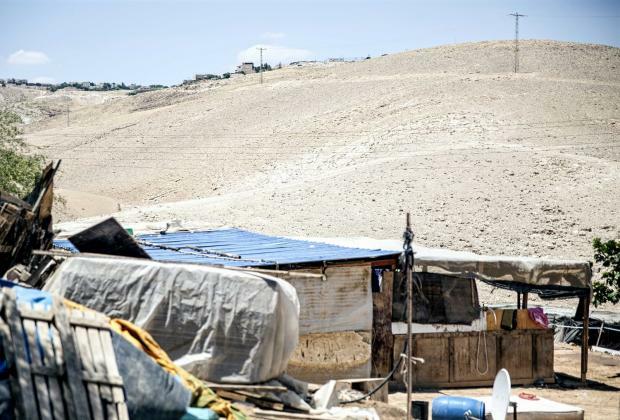 The area was ranked second highest in the West Bank for settler violence against Palestinians in early 2017, according to the UN’s Office for the Coordination of Humanitarian Affairs (OCHA), which represents the organisation’s humanitarian efforts in the region. 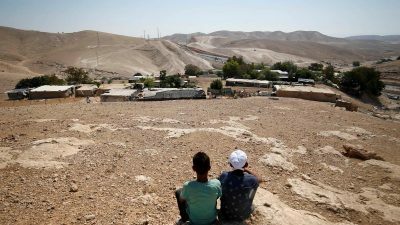 “The Israeli government has made clear that its intent is to adopt a policy regarding settlement activity that takes the President’s concerns into consideration. The United States welcomes this. 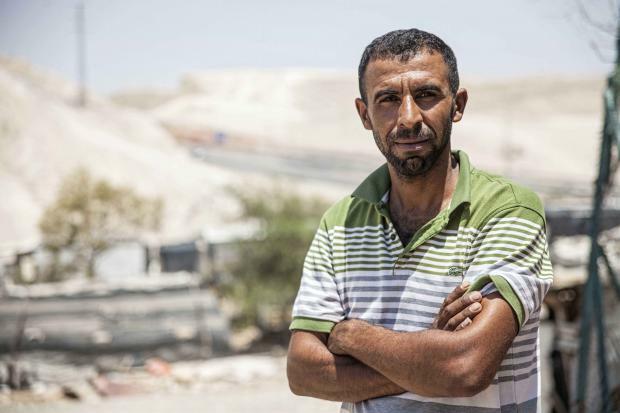 On 5 July, Israel’s Supreme Court ordered a pause on the demolition: a series of injunctions has subsequently delayed both the demolition and the eviction of the population. The next hearing is scheduled for 15 August. Saddam says he wants to live in peace, that he believes in the two-state solution – but thinks it impossible while the settlements remain.